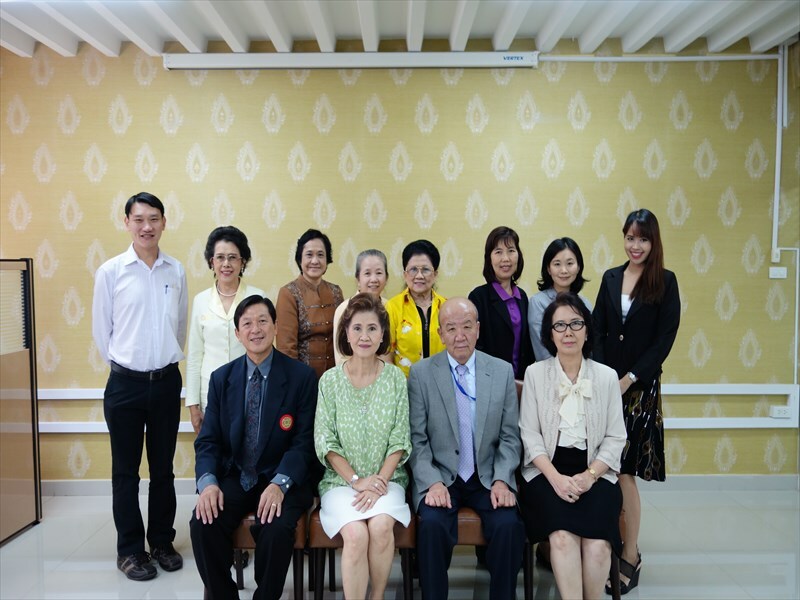 JSPS Alumni Association of Thailand (JAAT) organized the 4th Executive Committee meeting on 16 December, 2014 at the office of National Research Council of Thailand (NRCT). 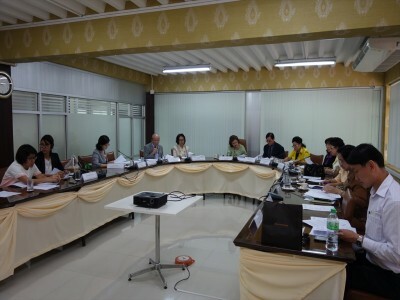 NRCT and JSPS attended as observers. Please click the PDF below to read the minutes of the Executive Committee.